Organic is more popular than ever. 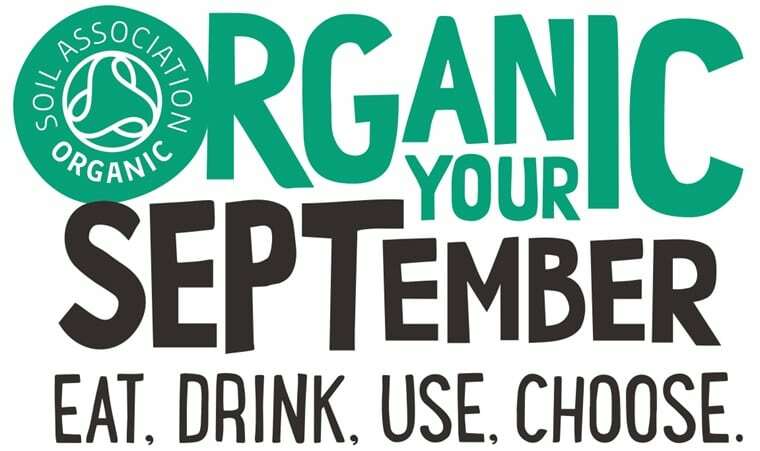 Coffee Plant is pleased to endorse Organic September to raise awareness even further. The new Go Organic Festival in London drew 10,000 visitors. 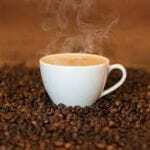 At Coffee Plant We choose organic products when they are available. 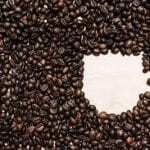 As our customers know, in the case of coffee you do not usually have to pay a big premium.